I was in the middle of writing an article on how the Obama administration is not a friend of Historically Black Colleges and Universities (HBCUs). Under this administration the number of PLUS loans granted was cut in half. This policy changed forced 28,000 HBCU students to drop out, and cost schools $150 million. 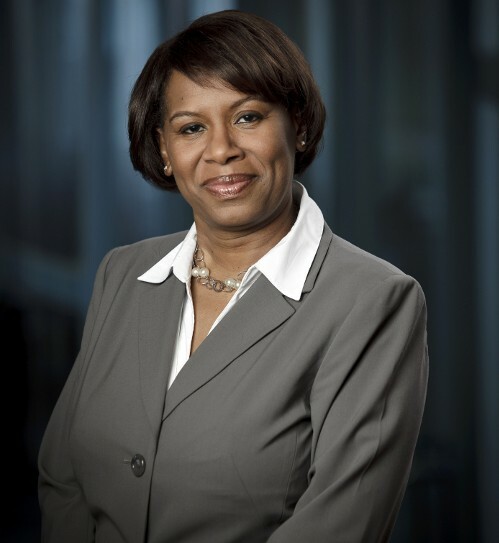 And then I was presented the opportunity to interview Cheryl A. Harris, Allstate Insurance Senior Vice President of Sourcing and Procurement Solutions. Ms. Harris is a graduate of Florida A&M University (FAMU). She wanted to discuss Allstate’s Quotes For Education Program, an initiative established in 2009 to raise scholarship funds for financially struggling students attending HBCUs. Currently there is a growing rate of HBCU students who are forced to withdraw from their academic programs due to financial hardships. In an effort to create additional scholarship opportunities Allstate has partnered with the Tom Joyner Foundation for the Allstate Quotes for Education program. Under this program Allstate Insurance will donate $10, up to a total of $200,000, for every person who gets a quote from an Allstate Insurance Agent and mentions Quotes for Education from now through Nov. 30. In addition, for the third year in a row, everyone will also have a chance to cast their vote for the HBCU of their choice to receive an additional $50,000 in scholarship funding. In 2013, Grambling State University received the most votes and distributed scholarship funds to students in need. People can click here or on this link www.allstate.com/hbcu and vote and check the “Leaderboard.” You have 10 days left! BMIA.com: Is Allstate’s involvement with HBCUs a result of the Obama administration’s funding cuts for Historically Black Colleges and Universities? BMIA.com: We understand that Allstate Insurance will donate $10, up to a total of $200,000, for every person who gets a quote from an Allstate Insurance Agent and mentions “Quotes for Education.” Is this true? BMIA.com: What’s the best part of being Cheryl A. Harris? BMIA.com: What else do we need to know about this Allstate program and HBCUs? BMIA.com: Thank you Cheryl Harris. Cheryl Harris: Thank you Gary. Thank you to Samantha Falchook from TAYLOR (Public Relations & Strategy) for arranging this interview. Cheryl thank you for getting Allstate to help the HBCU’s. **( Your company rates are to HIGH) . It’s a great marketing plan but Allstate isn’t writing homeowner insurance in the Black Community. Sad to say but TRUE. Hey Buddy!, I found this information for you: "Allstate’s Cheryl Harris and Her Passion for HBCU’s". Here is the website link: https://blackmeninamerica.com/allstates-cheryl-harris-and-her-passion-for-hbcus/. Thank you.